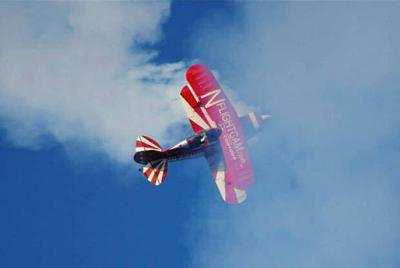 ANN regrets to report that airshow pilot Steve O'Berg has reportedly perished in an accident while conducting an airshow routine at the Cameron Airshow, Saturday afternoon, in Cameron, MO. The Red and White Pitts S2-B apparently failed to complete a descending maneuver sequence and impacted the ground, amid trees, under circumstances yet to be properly documented. Despite what was reported to be a fairly swift med-evac from the site, O'Berg perished from his injuries. O'Berg had an impressive background. His bio notes that, "His military career in the Army spanned 23 years until his retirement in 2007. While in the Army he flew OH-58's, UH-1's, UH-60 BlackHawks, C-12 King Air 200, and the C-23 Shorts-330. 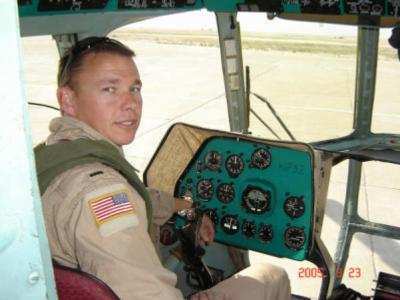 He retired with over 4,000 hours of military flight time including over 400 combat hours flying in Iraq. Steve's extensive civilian flying background includes over 7,000 hours flying everything from J-3 Cubs for fun, Boeing helicopters in Alaska Heli-Logging, Commuter Airline pilot for peanuts and a lot of things in between. 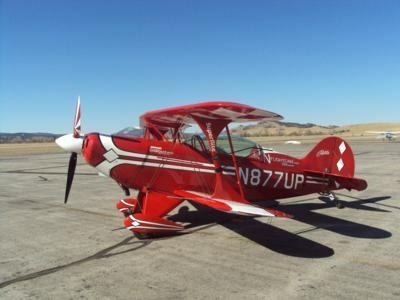 His FAA Licenses include Airline Transport Pilot, Multi-Engine, and Rotary Wing Instrument flight instructor certificates." The airshow was shut down following the accident, but a night performance was later allowed to proceed. The Cameron Airshow organization published the following statement on their Facebook page, "At approximately 1:50 this afternoon there was an accident during a routine aerial performance. On behalf of the Cameron Airshow, we’d like to emphasis our thoughts and prayers are with the family and the pilot that was involved in the accident. 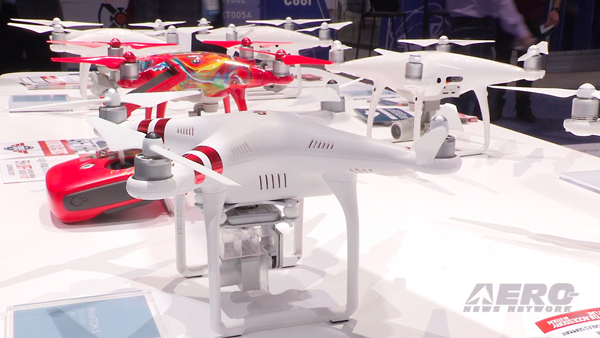 The FAA is onsite and the NTSB has been notified. We are working with them to determine the exact cause of the accident. The Clinton County Sheriff’s department is handling the investigation with the assistance of the Cameron police department and the Missouri State Highway Patrol. The only person injured in this accident was the pilot. Emergency crew and equipment were on site prior to the accident. The pilot was transported to the Cameron Hospital. We will update you with the pilot’s condition as soon as we have the official word from the hospital and we have consulted with the family. At no time were the spectators at risk, as the pilot was performing in the designated performance area. The remainder of the day show was canceled. The FAA was consulted and determined the concert and evening aerial performance by Team Aeroshell will go on as originally scheduled. Tomorrow’s performances will also occur at the regularly scheduled times. Again, our emphasis is on supporting the family and responding to their needs. The safety of the performers and the crowd is of utmost importance." Folks... as I noted in comments attached to the poorly detailed and conducted story referenced above, the Pitts was not doing 'stunts' -- the aircraft and its pilot were doing carefully planned, rehearsed, and approved precision aerobatic maneuvers. 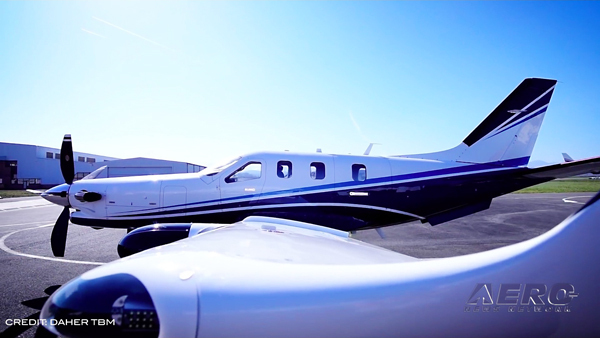 The pilot was a professional who received extensive scrutiny from his peers, ICAS (via its ACE program) and the FAA. 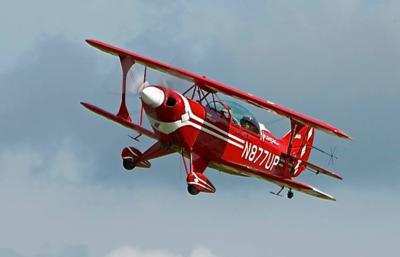 The airplane did not do 'dives and flips' -- it did a series of planned precision aerobatic maneuvers according to an approved airshow sequence that was practiced again and again before being performed at an actual airshow. 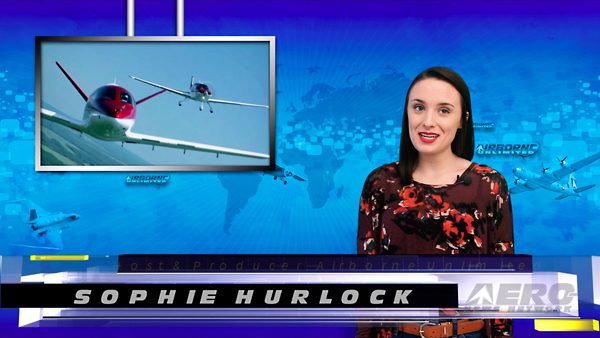 This was a good pilot, a professional/qualified airshow pilot, that had a tragic accident, and deserved the respect of a journalist -- at least someone doing more than 30 seconds worth of research, in accurately relating the tale of a horrible tragedy. If a so-called journalist is not up to checking the facts and respectfully detailing what's known at this time, then he or she should please pass the story off to someone who will ask the right questions, learn the proper details, and (ultimately) respect the passing of a man who tried to share his love for aviation with the public.